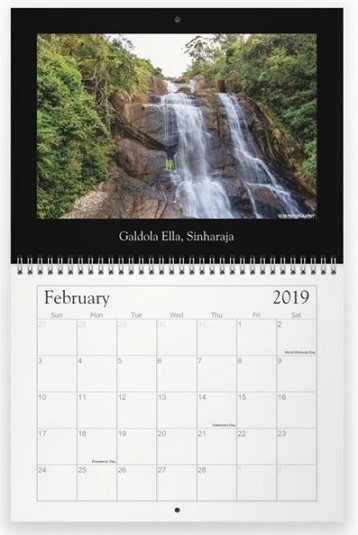 Rainforest Protectors of Sri Lanka was established by a group of concerned citizens in 2012 to protect the last remaining rainforests in Sri Lanka that has the highest biodiversity in the country and feed our major rivers and waterfalls. These are also the habitat of majority of the endemic birds and freshwater fish. During the last several years, we have carried out native tree planting projects and many campaigns against destructive projects in sensitive catchment areas. Recently we have started large scale long term reforestation projects bordering Sinharaja World Heritage Rainforest. We are also fighting against ever increasing threat to these sensitive ecosystems due to many ill planned projects. Due to ever increasing workload, our volunteer based model alone cannot sustain anymore and we are in need of some fulltime members to commit towards organizing projects, meeting with Government representatives, investigating and reporting issues, take legal action against destructive projects, holding meetings at village level to educate and gain support of villagers etc. As a Patron Member you will help us continue the conservation projects and campaigns effectively. 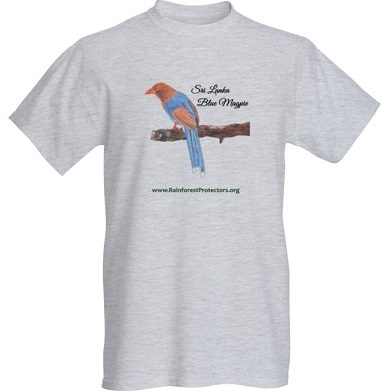 Patron Membership costs US$ 250 annually and we currently offer a FREE Rainforest Protectors T-Shirt or Calendar for Patron Members in USA and Canada each time membership is renewed (this will be expanded to other countries soon). Please submit the form below to request Patron Membership.